Hot Dip Galvanizing is the process of dipping steel into a kettle or vat containing molten zinc. While the steel is in the kettle, the iron in the steel metallurgically reacts with the molten zinc to form a tightly-bonded alloy coating that provides superior corrosion protection to steel. 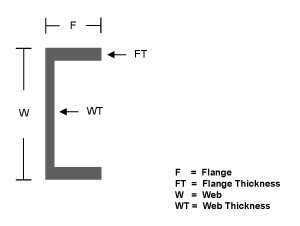 The process is inherently simple and occurs after the steel manufacturing process. It provides a distinct advantage over other corrosion protection methods and is used where a higher corrosive resistance is required. 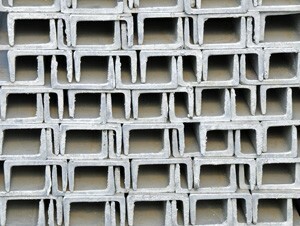 Hot Dipped Galvanized Channel is common used for retaining walls and outdoor structural situations.